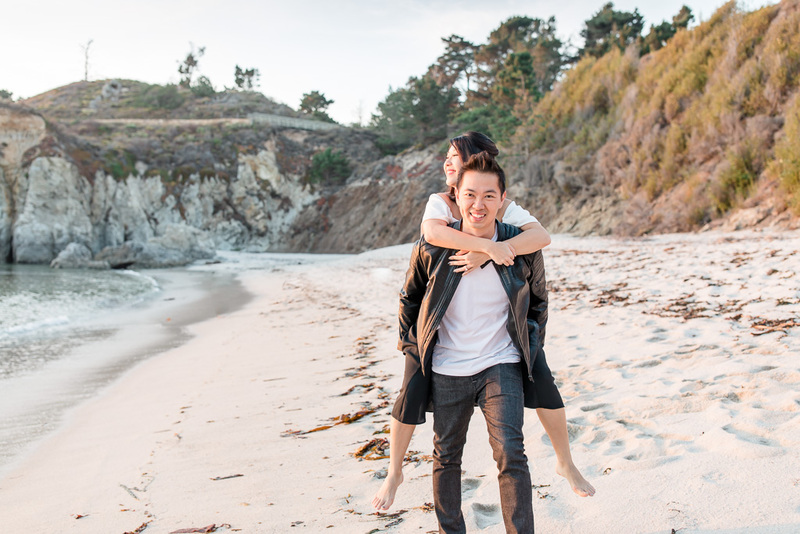 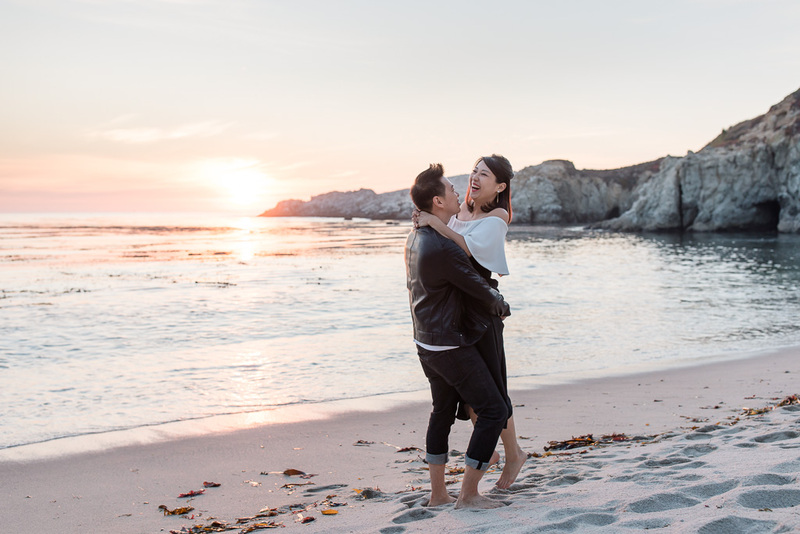 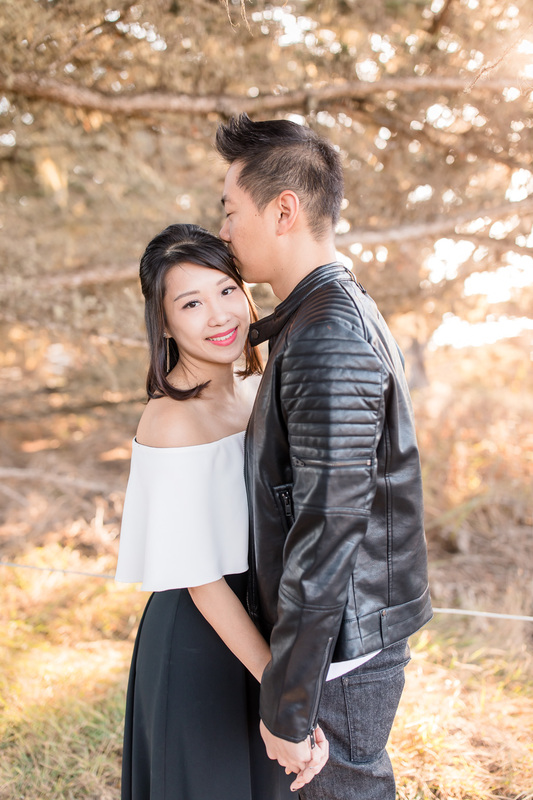 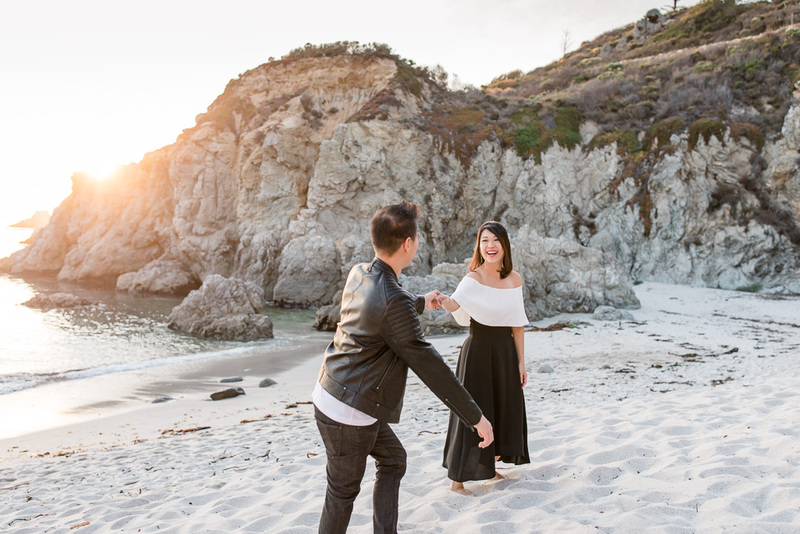 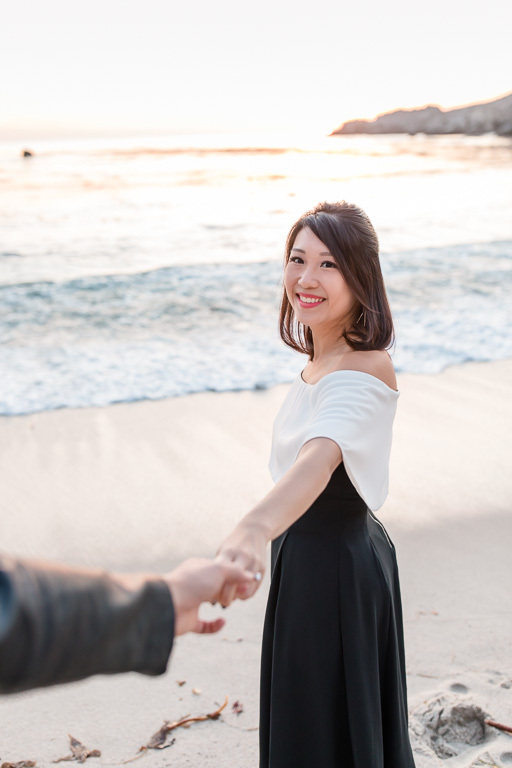 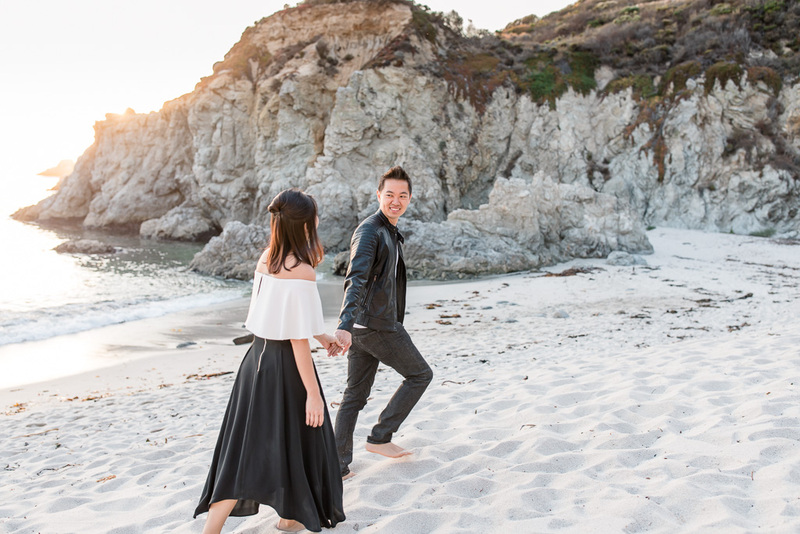 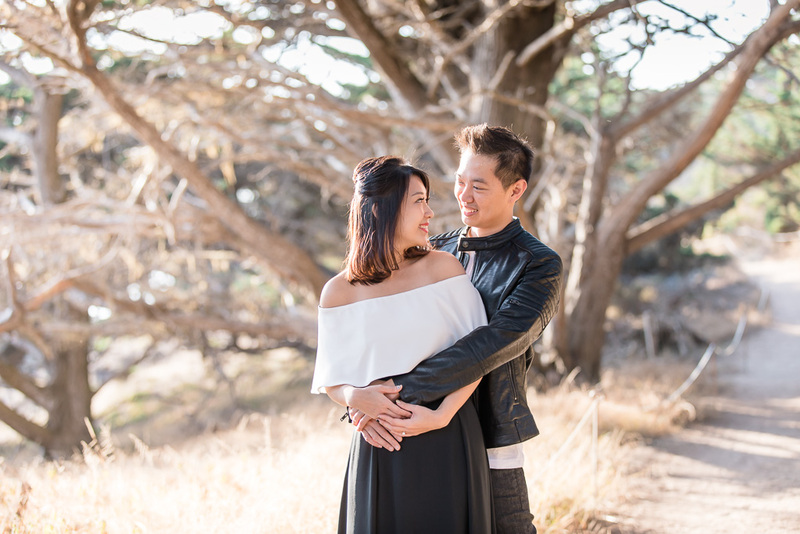 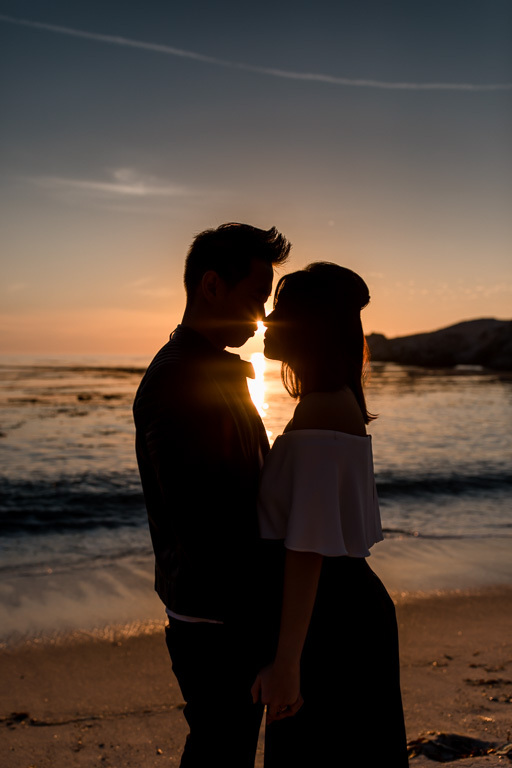 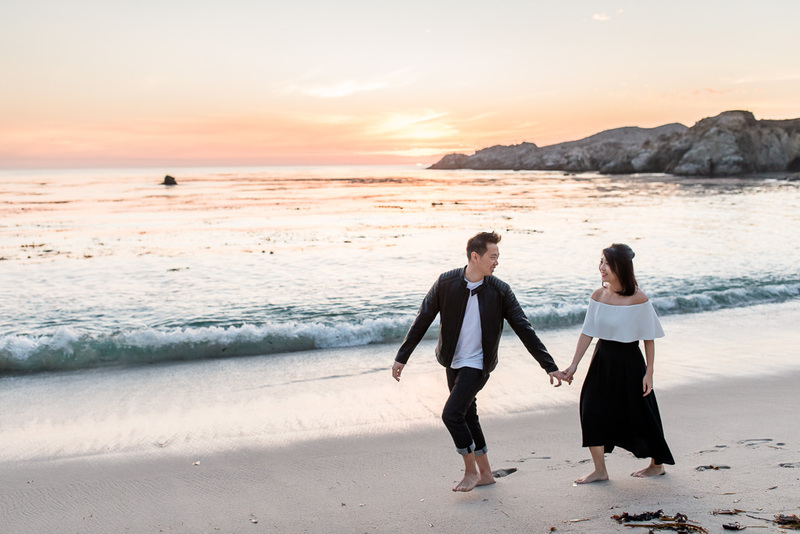 Shervil & Douglas came to California all the way from Singapore for their engagement photos! 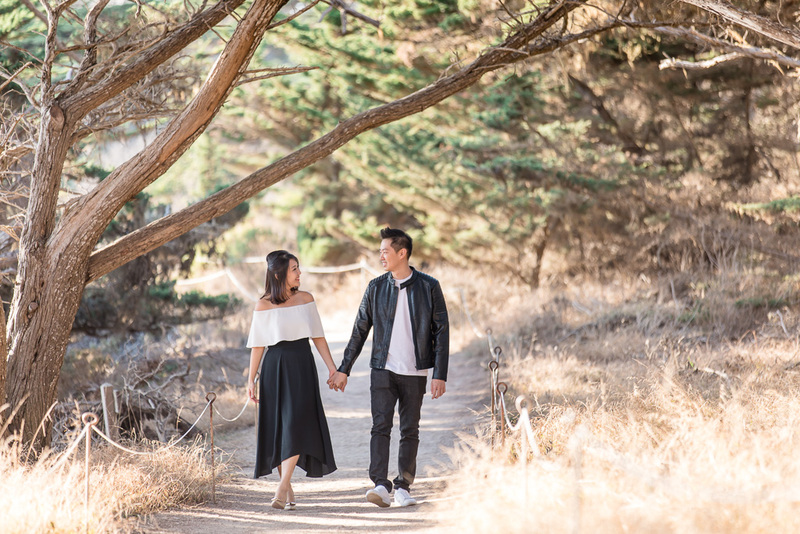 Originally, we had planned on visiting some vineyards up in the Napa Valley, but had to make a last-minute switch due to the tragic fires. 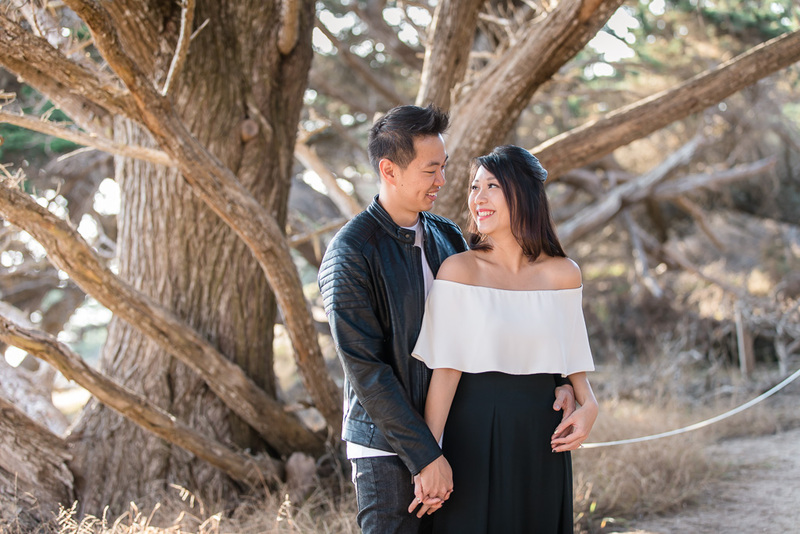 I loved how plan B turned out though! 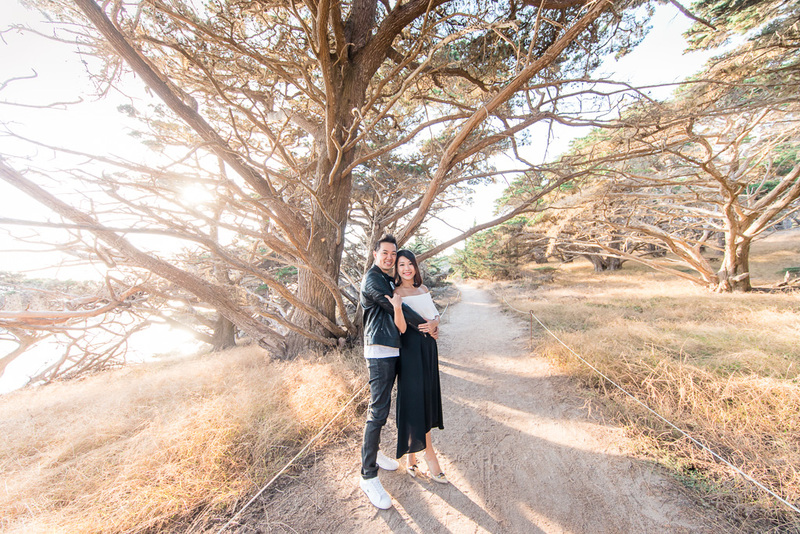 We went to Point Lobos near Carmel-by-the-Sea, and got some great portraits in the woods and at the beach at sunset. 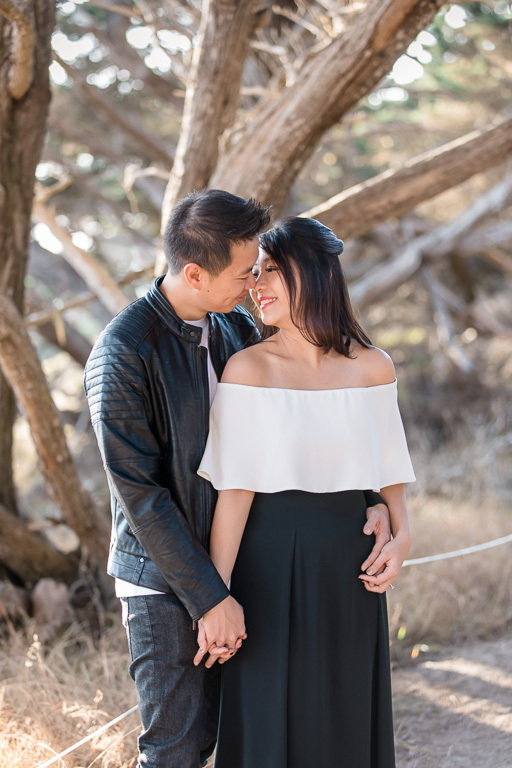 I’m excited to share some of their photos!